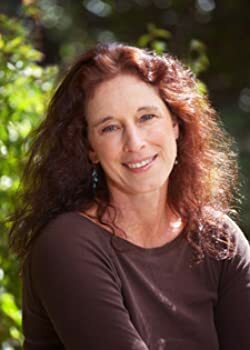 C. S. Lakin is an award-winning novelist, writing instructor, and professional copyeditor who lives in the San Francisco Bay Area. Lakin's award-winning blog for writers: www.livewritethrive.com provides deep writing instruction and posts on industry trends. Her site www.CritiqueMyManuscript.com features her critique services. She teaches workshops and critiques at writing conferences and workshops around the country. The first six books in her seven-book fantasy series, The Gates of Heaven, are out in print and ebook, allegorical fairy tales drawing from classic tales we all read in our childhood. Lakin's relational drama/mystery, Someone to Blame, won the 2009 Zondervan First Novel award, released October 2010. Her other suspense/mysteries are Innocent Little Crimes (top 100 in the 2009 Amazon Breakthrough Novel Contest), A Thin Film of Lies, and Conundrum. And sci-fi enthusiasts will love Time Sniffers: a wild young adult romance that will entangle you in time! She also publishes writing craft books in the series The Writer's Toolbox, which help novelists learn how to write great books! Please enter your email address and click the Follow button to follow C. S. Lakin!